Get some fresh air, be more active, meet new people. The courses are delivered by qualified instructors. 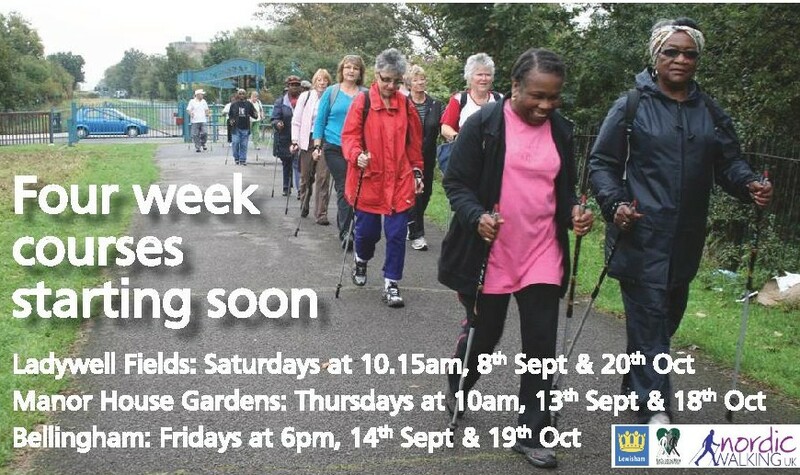 You must attend the first two sessions, walking poles provided. 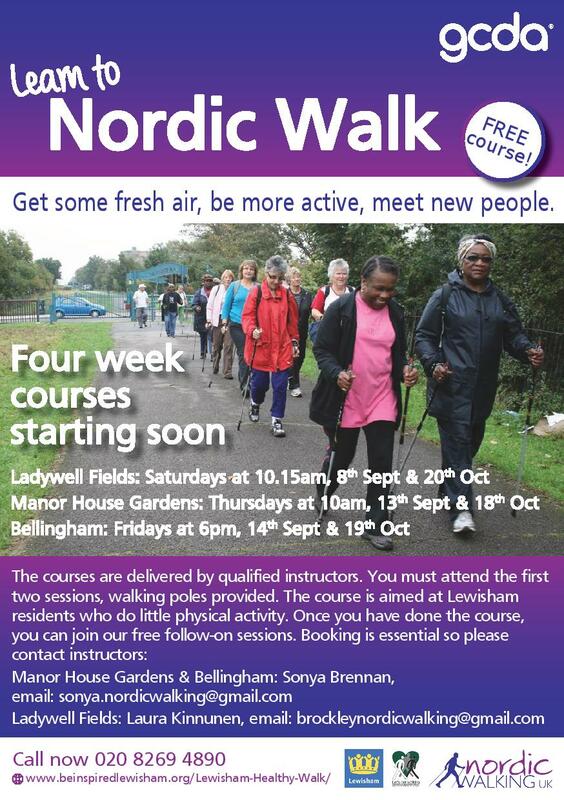 The course is aimed at Lewisham residents who do little physical activity. Once you have done the course, you can join our free follow-on sessions. Next post NEWS: Deadlines close for Local Assembly Funding! Previous post New scout leaders wanted!